In the weeks since the Academy of Motion Picture Arts and Sciences announced on Thursday, Jan. 14, its nominations for the 2016 Academy Awards , there has been a stunning and unprecedented amount of news coverage resulting from the lack of racial diversity among the 20 acting nominations, the five people in the each of the following categories: best actress, best actor, best supporting actress and best supporting actor. For the second consecutive year, the Oscar nominees for acting talent are all white people. With a few exceptions, this has been the scenario for pretty much most of the nearly nine decades of the Academy Awards. In year 88, however, the reaction to “business as usual” was seismic. The overarching issue of the lack of diversity in Hollywood, in front of the camera, behind the camera and in the executive suites of the major studios, is nothing new. It’s probably the main reason this column, “Into the Next Stage,” began running in this paper in 1992. Talk of boycotting the Oscars over this issue is also nothing new. This year the most prominent people associated with a boycott of the show is Hollywood couple Jada Pinkett Smith and Will Smith, actors both. Director Spike Lee, meantime, has had to clarify that he isn’t calling for a boycott, nor is he himself boycotting the ceremony; he’s just not going, opting instead to watch his beloved New York Knicks play basketball. Rewinding to two decades ago, there was a similar call for a boycott (downgraded to a protest) in 1996, spearheaded by Jesse Jackson. That year, the ceremony was hosted by comedienne and actress Whoopi Goldberg and produced by Quincy Jones, both of whom are black. In 2016, the show — which takes place Sunday, Feb. 28 — will be hosted by comedian and actor Chris Rock and produced by Reginald Hudlin, both of whom are, again, black. 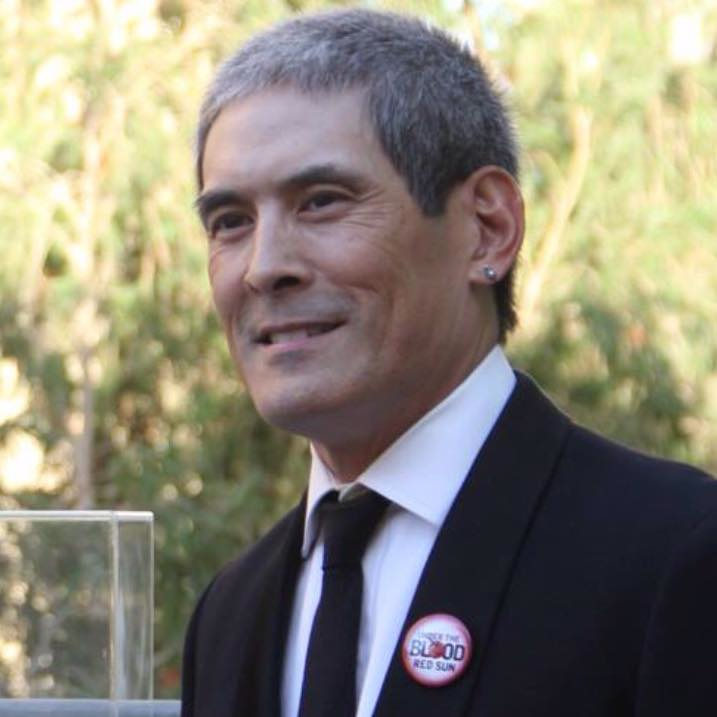 For this and the next column, I spoke with two men who, like me and many others, have made the issue of Hollywood’s lack of inclusion a time-consuming yet engrossing, frustrating yet fulfilling (at times) part of their lives: Dan Mayeda and Chris Tashima. I respect and admire them both. Mayeda is an entertainment attorney and the co-chair of the Asian Pacific American Media Coalition. 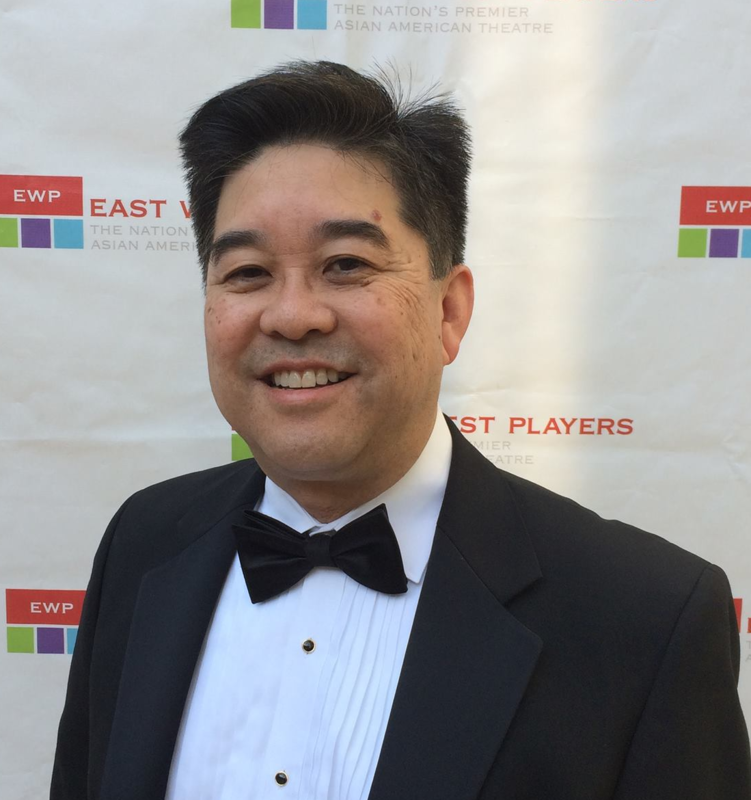 He is also a longtime supporter (and board member) of East West Players and soon to be its board’s co-chair. But before diving into that, I’m compelled to say that my take on the “#OscarsSoWhite” controversy is that an Oscars boycott is the wrong response and that AMPAS is the wrong target — but the heat the organization is being subjected to is at least reflecting light onto the issue, such that long overdue structural, institutional and psychological changes in Hollywood may finally happen. In that regard, the Academy is leading the way. As reported in The L.A. Times (and elsewhere), AMPAS revamped its membership rules Thursday, Jan 21. Its board of governors “unanimously approved a series of sweeping and historic changes designed to diversify its membership.” It happened rather quickly after the noms were announced, so the brouhaha actually pushed to the front burner proposed changes that had been in the works behind the scenes for months. That’s one positive outcome of the controversy. Still, the Academy’s choices on what and whom to honor are predicated on what they have to choose from. That’s true. The Academy has no control over what movies the six major movie studios — Walt Disney Pictures, Universal Pictures, Columbia Pictures, Warner Bros. Pictures, Paramount Pictures and 20th Century Fox — decide to produce. The Academy can only choose from the pool of movies that get made. Boycotting the Oscars punishes the wrong party. That’s not to say the Academy voters don’t get things wrong. On the night before Chris and I spoke, the Screen Actors Guild awarded Idris Elba — a black Briton — not one but two prizes, one for the Netflix movie “Beasts of No Nation” (directed, incidentally, by Cary Fukunaga). Elba was someone Tashima felt probably should have been Oscar nominated this year. Tashima was also approving of rule changes made by the AMPAS Board of Governors that had nothing to do with race or age, necessarily, but of activity level. Originally, once you became an AMPAS member, it was for life. The changes basically mean those who have “moved on” won’t be able to vote — but will still get the goodies like the DVD screeners of the contenders Academy members get so they can watch at home the movies they missed theatrically. And if you won or were nominated for an Oscar and you’re an AMPAS member, you are, literally, golden — nothing changes for you. 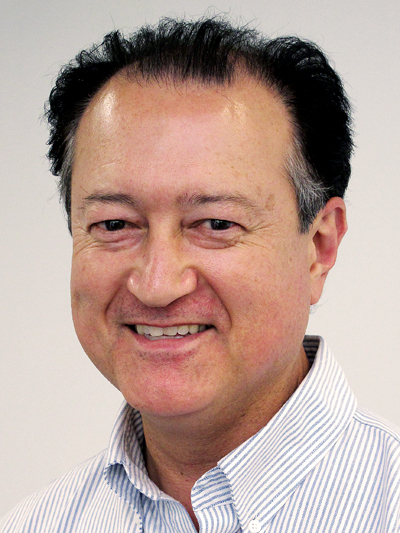 “The new rules about voting status requirements is a great change,” Tashima said. As for today’s news conference in which Mayeda is participating, he said that it will feature, in addition to the APAMC, the National Hispanic Media Coalition, Media Action Network for Asian Americans, and American Indians in Film and Television. The point they all want to make is that the issue is not binary, or a black and white issue. “Obviously, it’s not. It’s not just that the Oscars didn’t have any black nominees, they had no people of color. We want to be included in that conversation,” said Mayeda. He also said another point that will be made is that not only should there be more roles for non-white people, Hollywood needs to end the practice of “whitewashing,” that is casting white acting talent to play a role that should be going to a non-white actor, especially when it’s a role based on, for example, a real Asian Indian man or Asian American woman. The next installment of this column will continue my conversations with Tashima and Mayeda and will address why the issue blew up the way it did this time and what the future may hold for inclusivity and Hollywood.